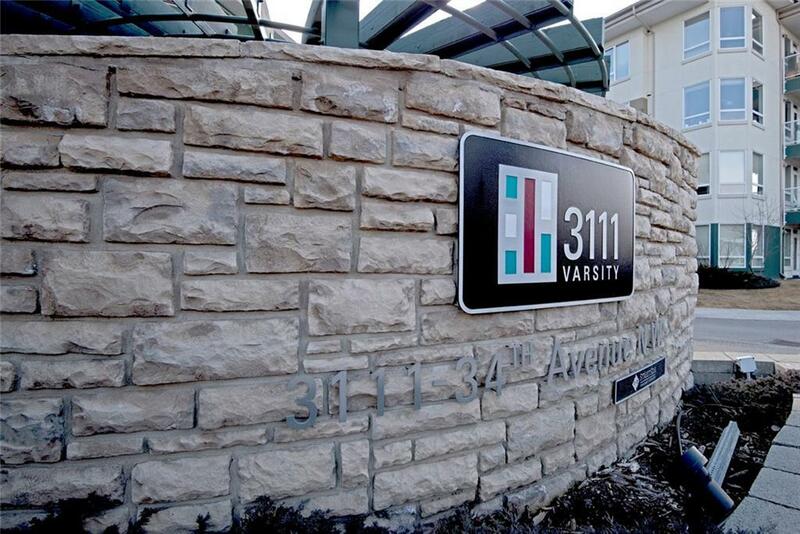 Opportunity awaits you at the in-demand 3111 Varsity development, the perfect location for a U of C student or a working professional! Highly functional one bedroom/studio floor plan featuring a kitchen with loads of cupboard space, black Bosch & Whirlpool appliances & a raised breakfast bar. The excellent living room has a door out to a spacious balcony (which has a BBQ gas tap). Large bedroom area, with closet space. 4 piece bathroom. In-suite laundry. Extremely well run building. Youll love the gym! There are 19 underground visitor parking stalls. Relax in the outdoor BBQ/courtyard area. Your new home comes with an underground titled parking stall & a titled storage locker. 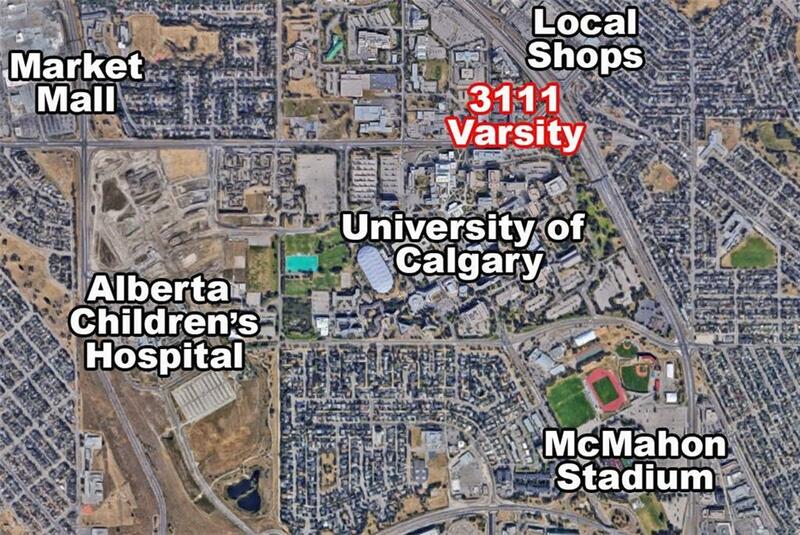 U of C is a 2 minute walk! 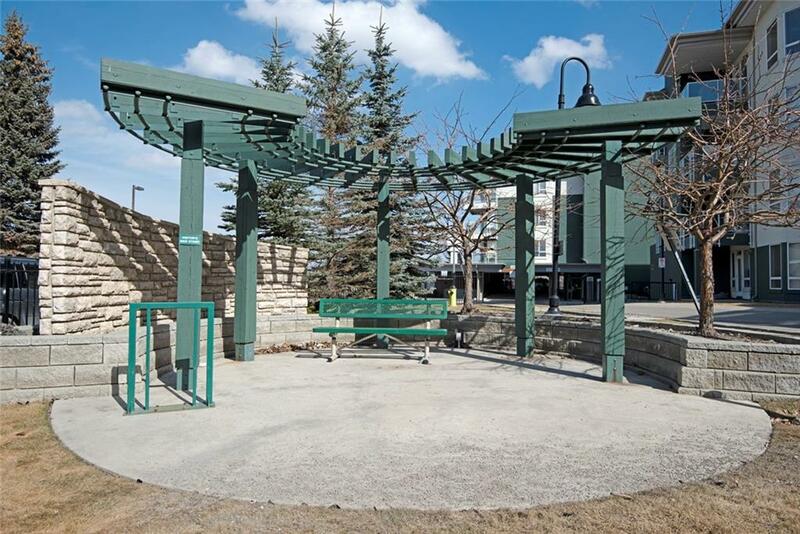 C-Train & bus routes, excellent shopping, the Childrens Hospital & all amenities are close by. 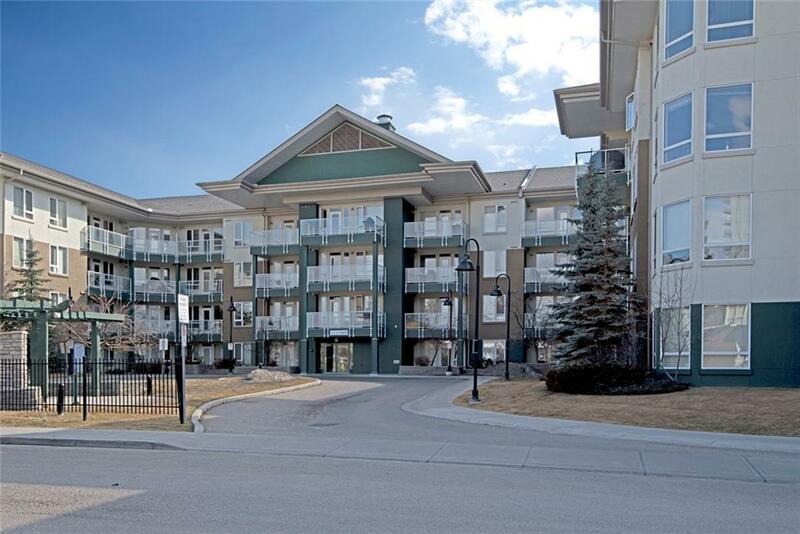 Low condo fees too! Quick possession possible and the furniture is negotiable! Click or tap on the Multimedia or Virtual Tour Button now TO TAKE THE 3D TOUR!